HomeArea InfoTraveling to Gaylord has never been easier! Getting to Northern Michigan is EASY! 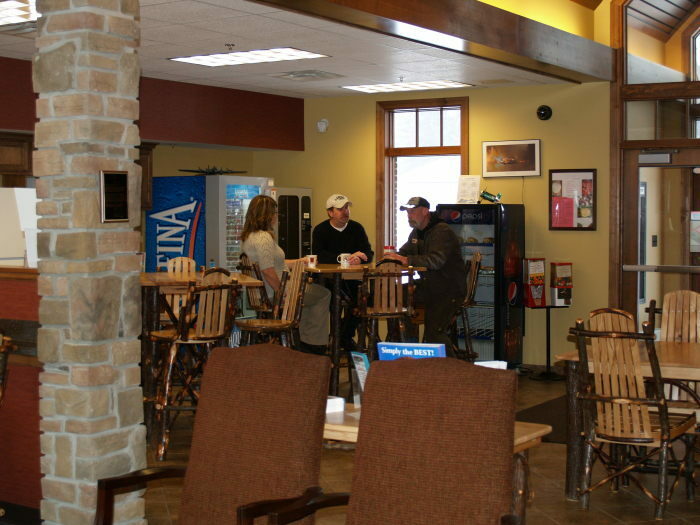 With many non-stop and one-stop flights arriving and departing from every corner of the United States, travel by way of Traverse City’s Cherry Capital Airport is CONVENIENT. Northern Michigan’s regional airport – Cherry Capital (TVC) is serviced by American, Delta, and United. 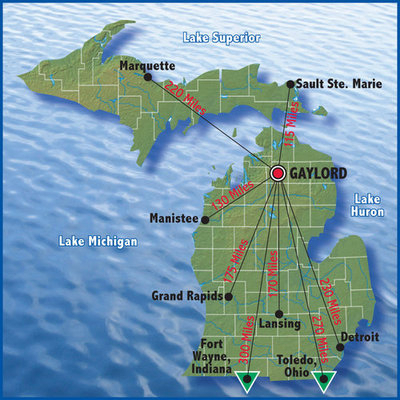 Gaylord is just a quick 60 minute drive from Traverse City. Owned and operated by Otsego County, the Gaylord Regional Airport is licensed by the Michigan Aeronautics Commission as a General Utility Airport. It is listed as a tier one airport in all categories of the Michigan Airport System Plan. 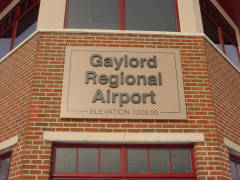 The Gaylord Regional Airport offers the following services: Assisted and Self Serve Aircraft Refueling, Aircraft Towing, Ground Power Unit, Hi Low, Deicing, Pilot Training, Service/Repair, Airframe Maintenance, Flight Training, Ground Transportation – Rental Cars 24/7, Hotel Reservations, Line Services, Wireless Internet Access, Free BIGGBY Coffee and Crew Cars. On-site facilities include: 3 Conference Rooms, Computerized Weather & Flight Planning, Hangars & Tie Downs, Pilots Lounge – Bunk Room and a Comfortable Lobby. Northwestern Regional Airport Commissiontakes care ofthe administration/operations of Cherry Capital Airport.